Registration for Colorful Running opened on Thursday, March 19. 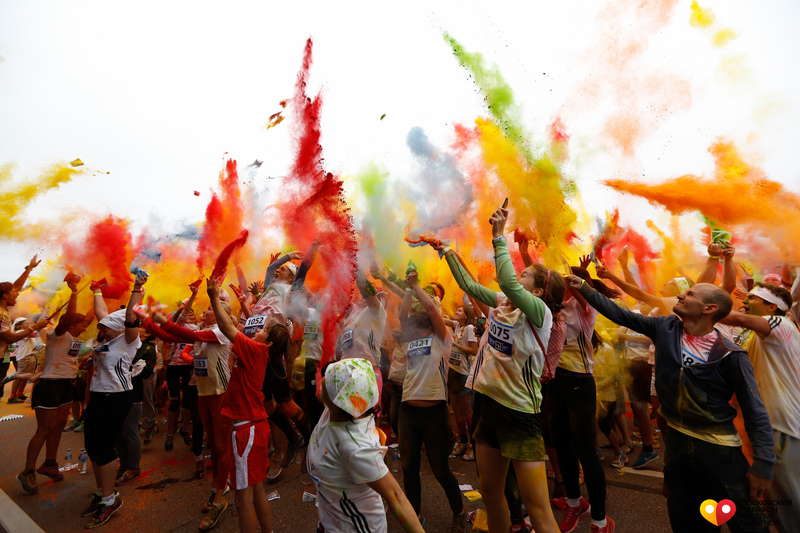 Colorful Running is one of the most positive and fun intermediate preparation stage for the Moscow Marathon. The running will take place on June 21 in Luzhniki. This year, the number of participants is doubled to 5000 people. Most likely, it will be possible to register for the running only during the first couple of days. Last year, the limit of 2300 people was reached in only four and a half hours after registration opening. Any person over 12 years is allowed to participate in the Colorful Running. 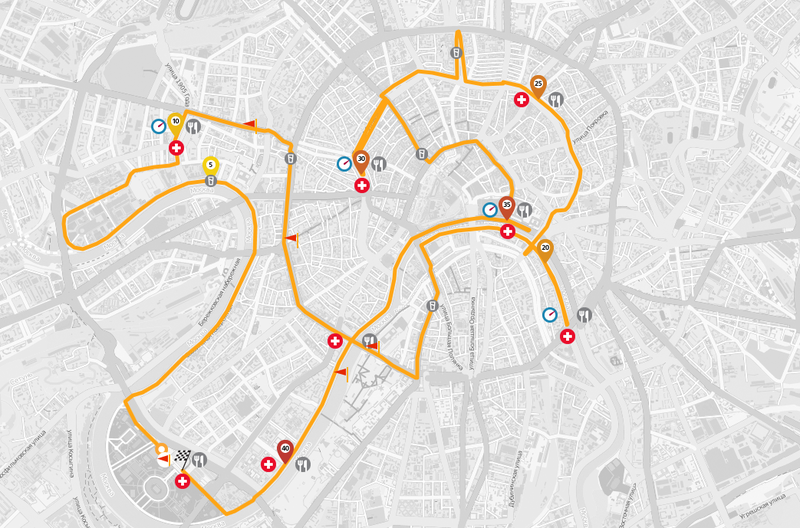 The route will make five kilometers. Throughout the way, participants will run through scatterings of multi-colored paints. 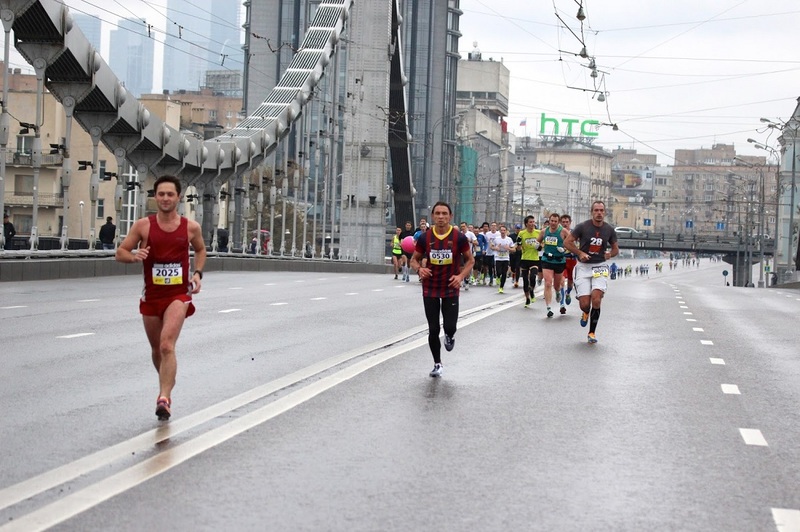 Registration for the main running event of year — the Moscow marathon — is still open. 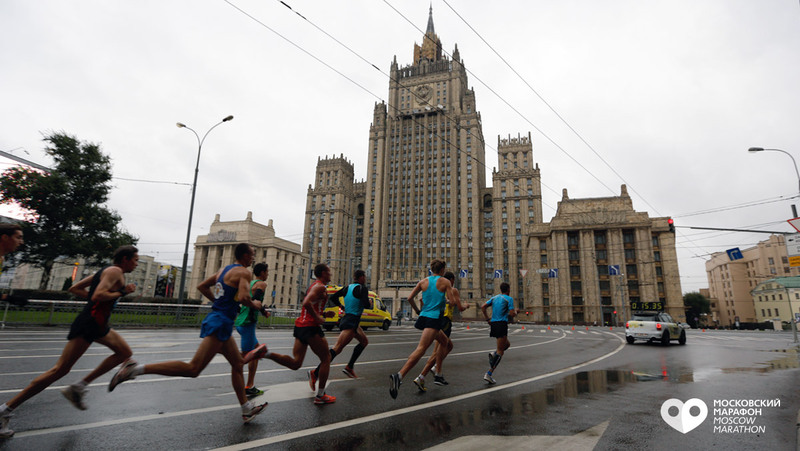 It is expected that on September 20, 2015 twenty thousand people will gather in Luzhniki to participate in the marathon.